Community design! The Birdman is bored making quads for himself. So let’s design one together! Chat gets to decide what we build and we will take it from idea to real life together. 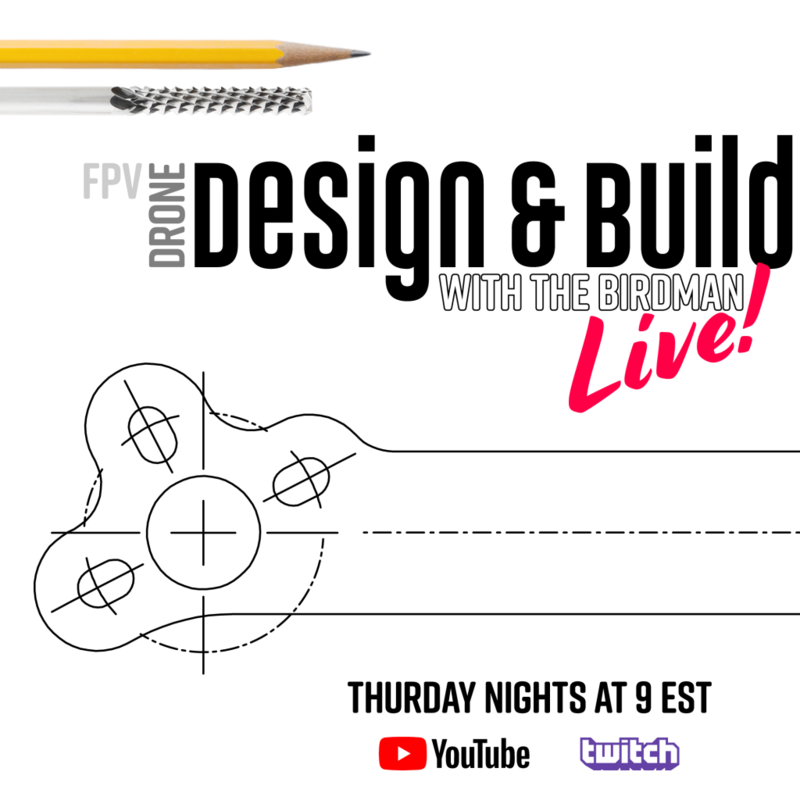 Learn the whole process from design to manufacturing to assembly and finally flight. Buffalo Multirotor is Western New York's largest group of FPV pilots and drone enthusiasts. Make sure you join our open group on Facebook!